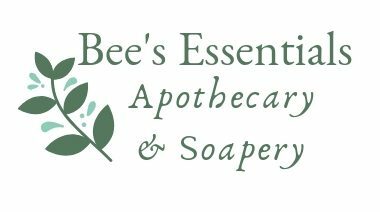 Do you have a retail space that you would like to place Bee’s Essentials Apothecary & Soapery products? We currently wholesale all of our products as well as place certain products on consignment. Contact Jess Roberts at beesessentialsNC@gmail.com or call (336) 471-9342 to get more information.